 The International Panel of Parliamentarians for Freedom of Religion or Belief is led by an informal steering committee who guide the work of the network. 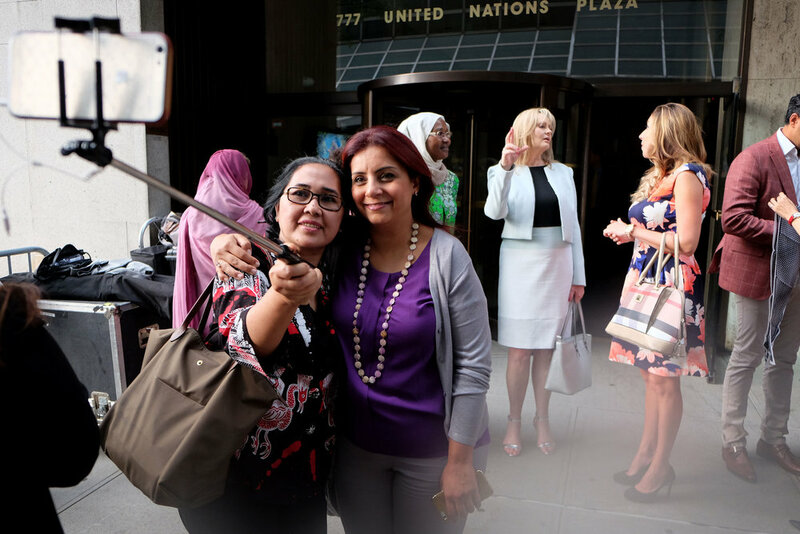 A member of Indonesian parliament since 2004, Eva has been part of drafting several bills such as anti-discrimination based on race and ethnicity, ombudsman law, human rights law, and Indonesian workers abroad. In 2008, along with a few colleagues, she established Pancasila Caucus, a group promoting pluralism in Indonesia especially on Freedom of Religious Belief, and served as its president until 2014. The Caucus advocated for the rights of religious minority groups such as Ahmadiyah, Syiah, indigenous religions, and Christian groups who had been under attack from intolerant groups. In 2014 she was honored as a Pluralism Figure by ANBTI, an NGO working on pluralism issues. Since 2015 she has been a member of the Board of ASEAN Parliamentarians for Human Rights (APHR) and in 2017 she joined the International Panel of Parliamentarians for Freedom of Religion or Beliefs (IPPFORB), becoming part of the Steering Group in 2018. Apart from being a source person in international and national forums, Eva had also been working with the Ministry of Education to integrate the perspective of pluralism into education system. David Anderson is the Member of Parliament for the Saskatchewan riding of Cypress Hills–Grasslands. David was first elected in 2000 and subsequently re-elected five times. He has served as Parliamentary Secretary to the Minister of Natural Resources and for the Canadian Wheat Board, and Parliamentary Secretary to the Minister of Foreign Affairs and Consular. He currently serves as Shadow Cabinet Secretary for Human Rights and Religious Freedom. He has been committed to raising awareness of the need to protect religious freedom around the world, hosting Parliamentary Forums on Religious Freedom, and also worked to pass Motion 382, which unanimously declared the Parliament of Canada’s support for religious freedom around the world. 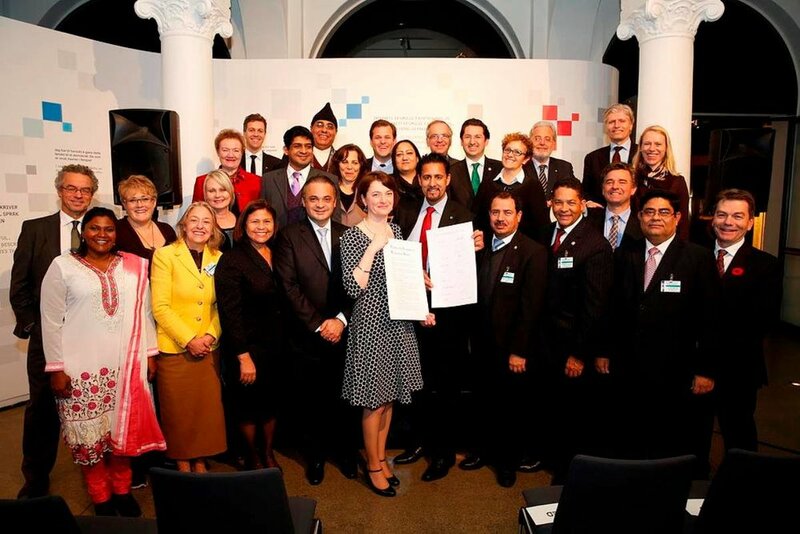 David is a founding member of the International Panel of Parliamentarians for Freedom of Religion or Belief. Baroness Berridge has been a Conservative Member of the House of Lords since 2011 and is Project Director for the Commonwealth Initiative for Freedom of Religion or Belief (CIFoRB). She also co-chairs the All-Party Parliamentary Group for International Freedom of Religion or Belief and is a member of the steering committee of the International Panel of Parliamentarians for Freedom of Religion or Belief (IPPFORB). A graduate of the University of Cambridge, she worked as a barrister for nine years before directing the Conservative Christian Fellowship for five years. Abid Qayyum Raja is a Norwegian lawyer and Liberal Party politician. He has been Member of the Parliament of Norway since 2013. In October 2017, he was elected as the vice-president of the Parliament of Norway. Before becoming a member of parliament he worked as a criminal defence lawyer and a civil case litigator. In 2010, he was awarded the Fritt Ord Award for freedom of speech. On November 15, 2017, he was named the 2018 recipient of the International Religious Liberty Association's International Award for Outstanding Leadership in Religious Freedom Advocacy. 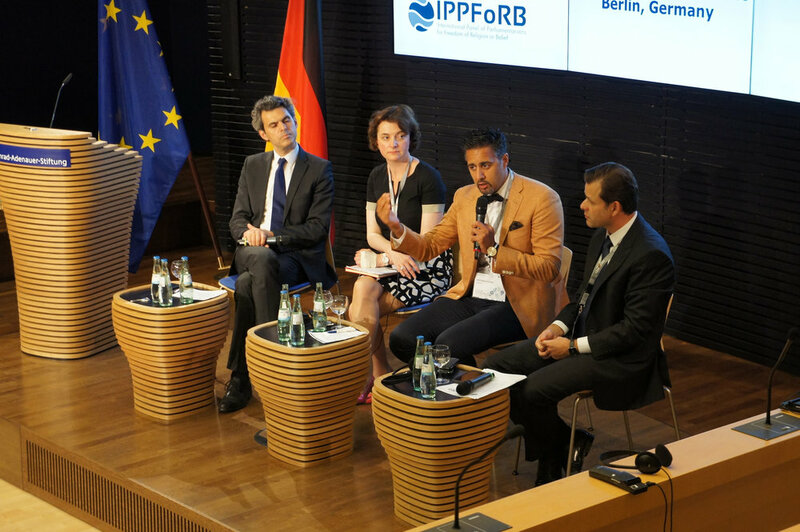 He has been involved with IPPFoRB since its inception in 2014. Federal Deputy elected for three terms, Leonardo has studied Business Administration and Economics at the University of Central Florida. Currently, one of his most prominent works is his leadership as President of the Parliamentary Coalition for Refugees and Humanitarian Aid in Brazil with the ANAJURE / National Association of Christian Lawyers of Brazil. He has also been a member of the IPPFORB since 2014. The Steering Committee is supported by a volunteer secretariat of policy advisors who help to manage IPPFoRB activities and work with parliamentarians on issues of concern. Each policy advisor has been appointed by a member of the Steering Committee to serve on the secretariat.